bontonist. a photo chronicle by Giorgio. 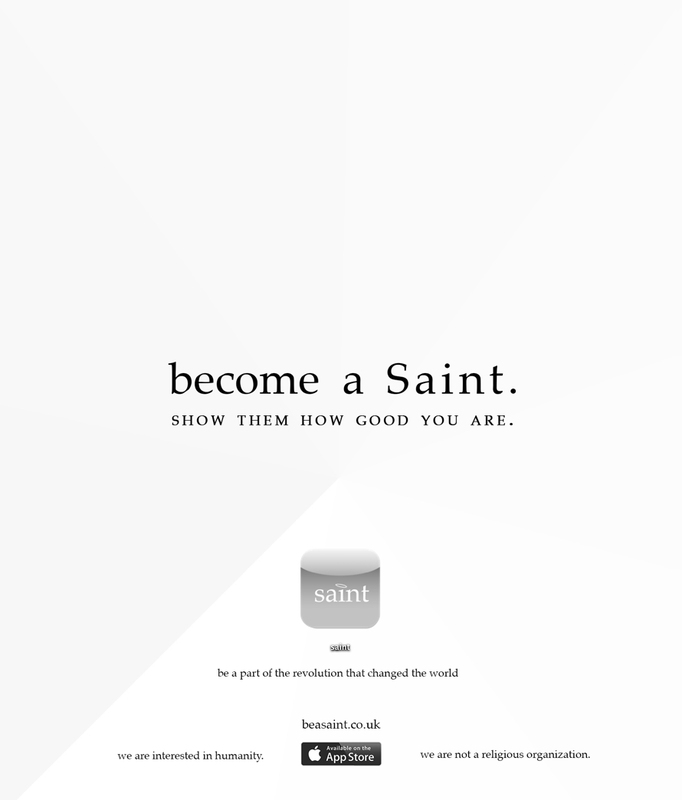 : be a saint. Saint is currently being developed. Show your support by liking the Saint facebook page down below. If you are interested in a private presentation on how the app works and/or interested in funding you get in touch here. Save the Children. Save the World.